Drawing on historic influences, Vintry & Mercer celebrates the rich cultural heritage of the City of London. The Vintry ward was home to the wine traders of the Vintry guild and the Mercers' guild who traded in fine fabrics from the 14th century onwards. Just as those guilds enabled the elite of medieval London a taste of finery, Vintry & Mercer offers its guests the same luxury; from barrel-aged cocktails to bespoke fabrics. 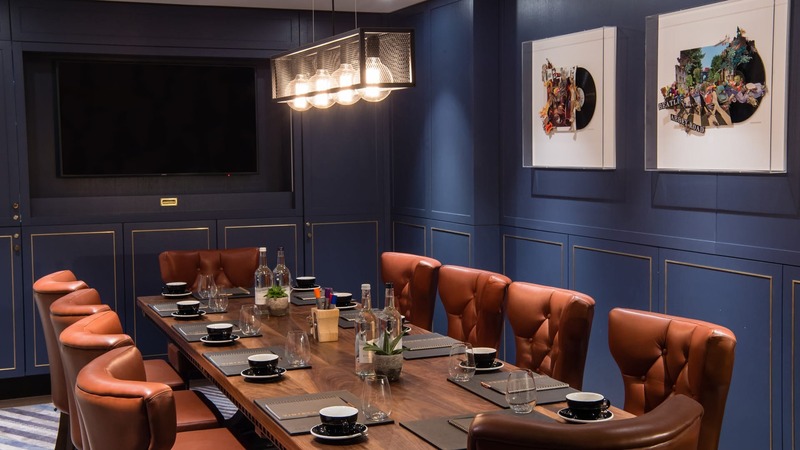 Perfect for both business meetings and corporate events, Vintry & Mercer is the ultimate City hotel. 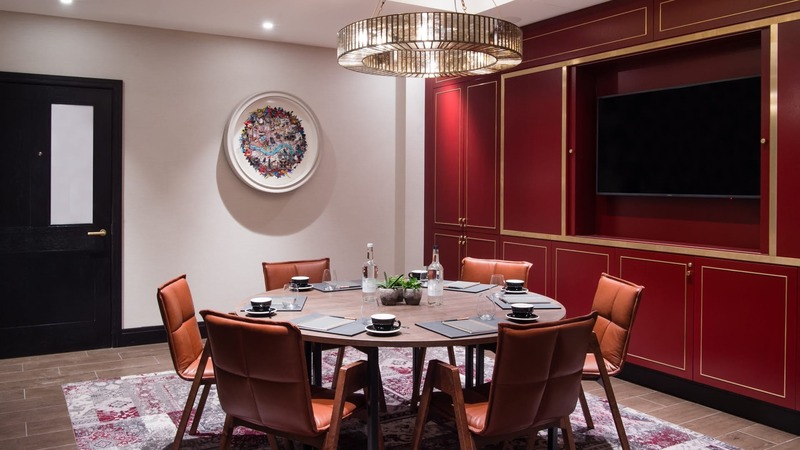 Vintry & Mercer offers both events spaces and accomodation in an ideal City location just two minutes walk from London Cannon Street station and Mansion House underground. Corporate shows, meetings and grand social events will all feel at home at this exceptional London hotel. 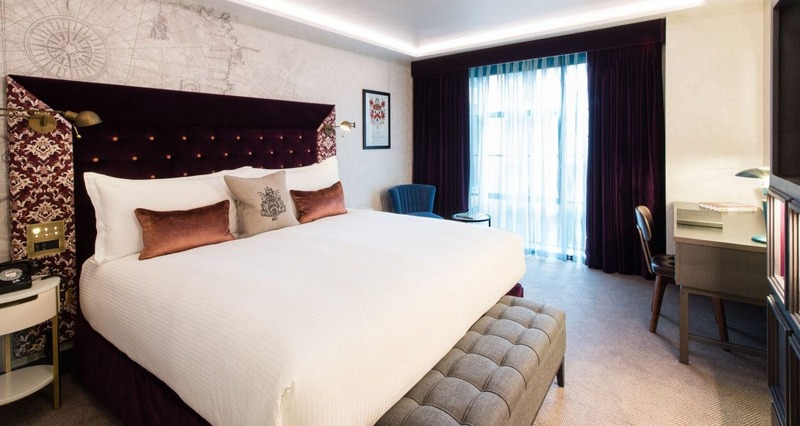 The luxury of Vintry & Mercer is understated, their rooms ranging from intimate double rooms to suites overlooking Southbank. All are furnished with bespoke touches from velvet headboards to elegant textile furnishings. Vintry & Mercer provides three excellent event spaces which can be hired as part of a meetings package. Packages are bespoke to each client and tailored to the needs of your event or meeting. A chic space that features a reproduction of Gerad Van Shagen’s 1689 world	map displayed on its ceiling, and enjoys natural lighting thanks to the grand windows. The Library can host up to 26 guests in a U-shaped seating arrangement for meetings. The adjoining space, The Drawing Room is deocrated with red wine coloured walls, French panelled ceilings and a copper mesh chandelier. 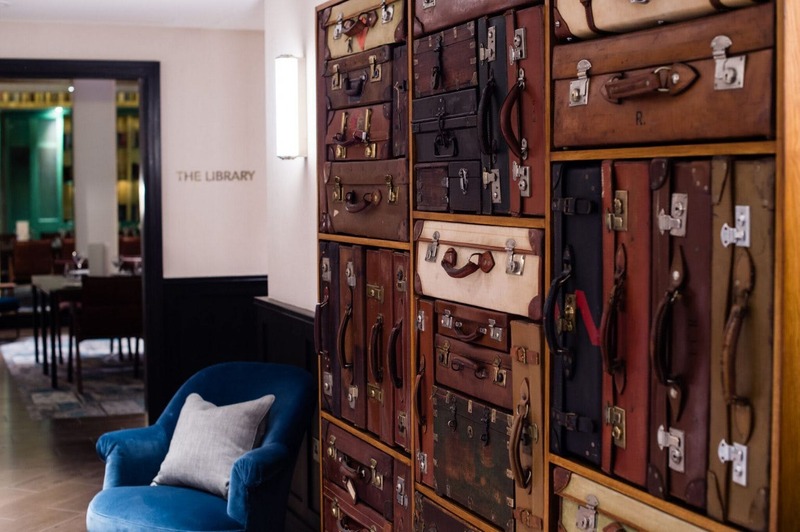 For larger drinks and dinner parties, The Drawing Room and the Library can be connected, hosting up to 55 standing guests, or 36 seated. 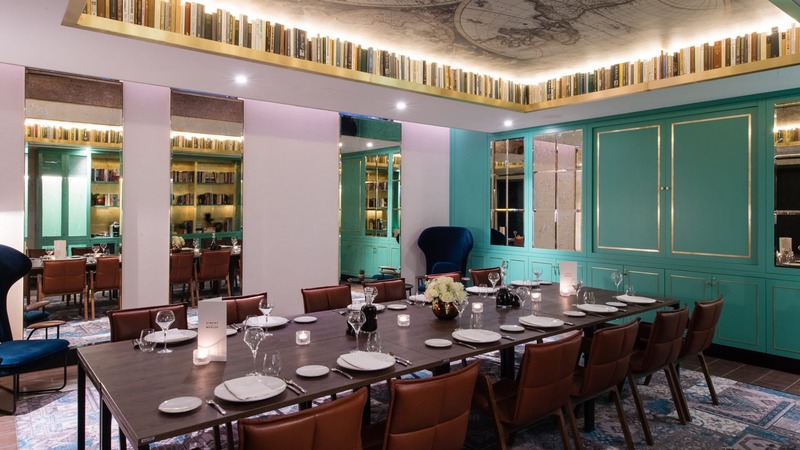 With it's striking electric blue walls, the Music Room continues the theme of style and elegance, this time in a boardroom style, just as perfect for intimate private dinners as it is for high end meetings. 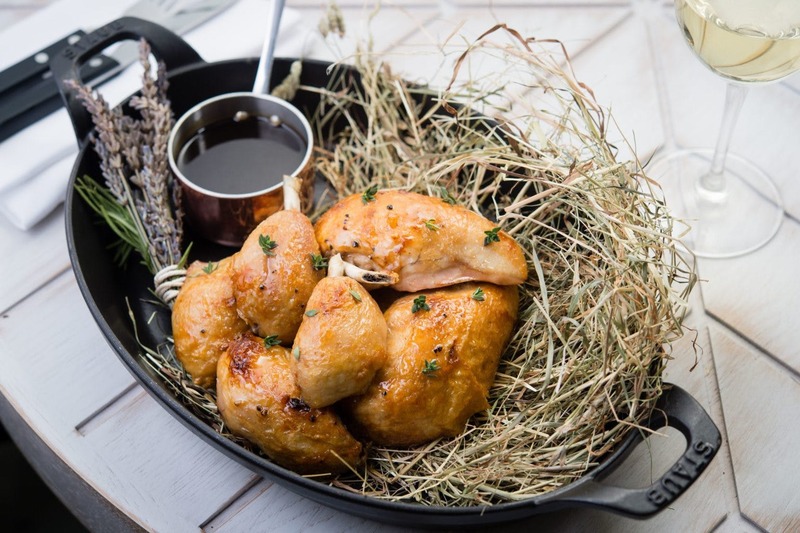 For food and drink, Vintry & Mercer offers three unique experiences. Vintry Kitchen brings in lively flavours from Asia, serving delicious dishes in a relaxed environment. The Mercer Roof Terrace is an al-fresco dining spot with a sustainably-sourced menu celebrating the best of modern British cuisine. Overlooking the London skyline, this is a gorgeous space in which to enjoy a convivial meal on a summer evening. Finally, Do Not Disturb is the perfect excuse to switch off from emails and enjoy the clandestine atmospere of this speakeasy. Inspired by the cocktail hideaways and hooch holes of prohibition New York in the 1920s, you can enjoyed a barrel-aged cocktail along with a menu of tasty small plates. Through our bespoke events service, Hire Space Professional connects you with a personal account manager who'll help you organise your events at the perfect venues at the best price. Find out more about the service here.